Surface Level lets you see whether you've hung your pictures and mirrors around the house level, or whether the kids have bumped them again. 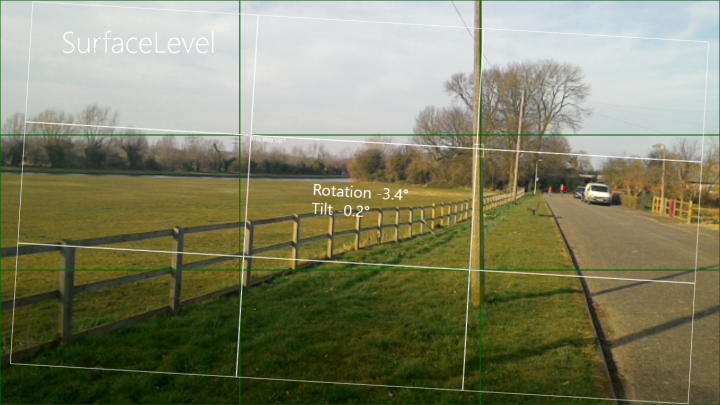 In addition you can use it to measure angles around you. 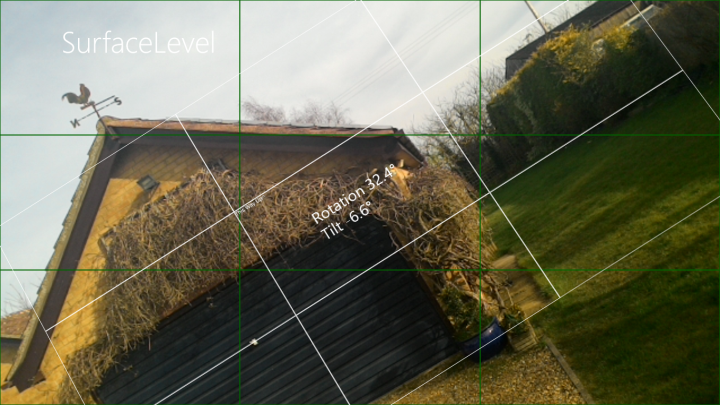 Just point your tablet at the angle you want to measure, line up the green lines, and read out your angle. If you're interested in solar heat gain, you might also want to measure the angle of your roof. That's a snap too.